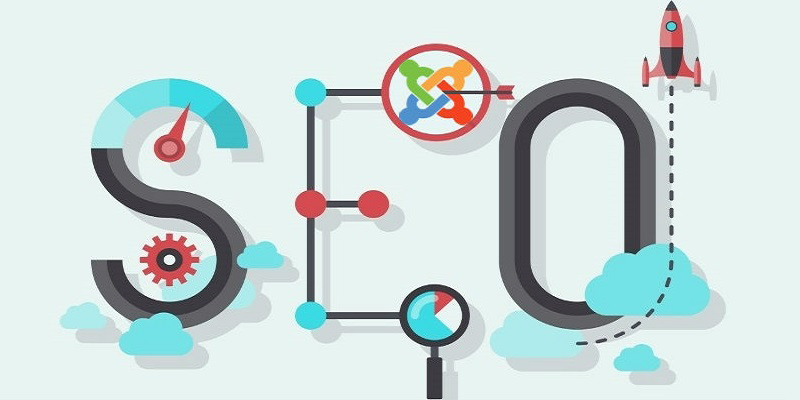 Search Engine Optimization (SEO) is crucial for online marketing through organic traffic. The biggest number of search traffic comes from popular comes search engines – Google, Bing, and Yahoo. 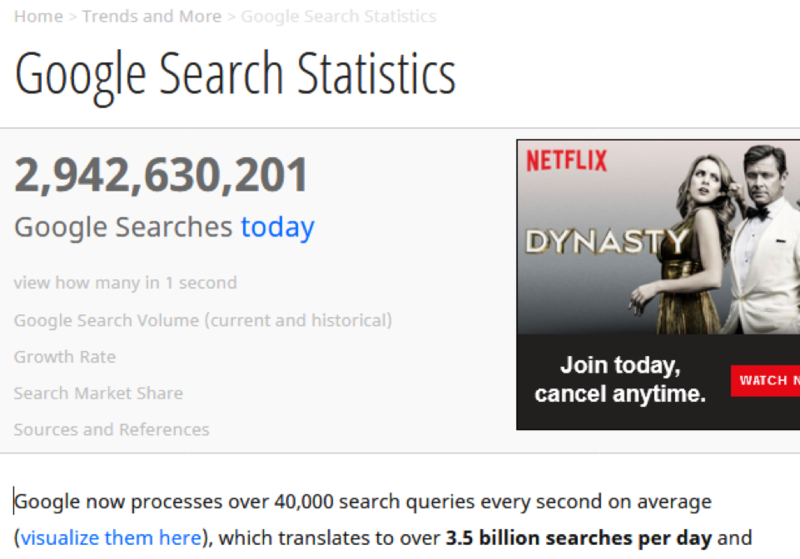 Google alone processes more than 3.5 billion searches each day. Only 12 hours into the day when I took the snippet above. 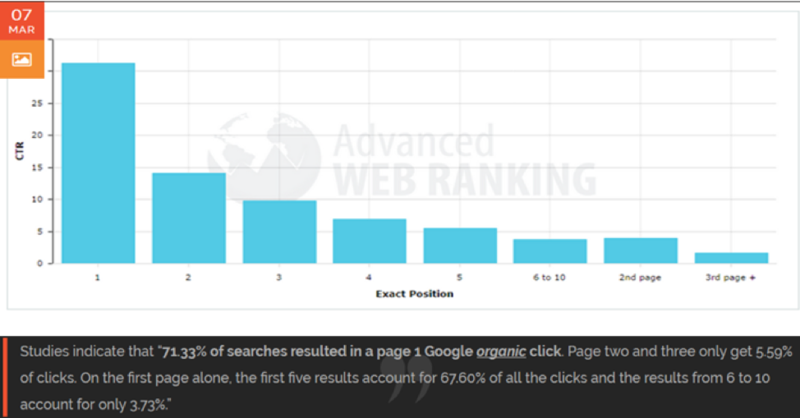 What’s more, at least 70% of the total internet clicks come from organic searches that show on the first page. That is why ranking on the first page of Google is so vital to the success of your online business. For SEO, the biggest problem is that most people learn a few techniques that work and rely on them so much that they don’t ever embrace new tactics. It makes sense; why change something when it’s working just fine? Well, the bad news is that Google is always changing and updating algorithms. They change their algorithm hundreds of times each year which is why you need to adopt new SEO tactics continually. Otherwise, you’ll rank lower and lower over time. Use the following 6 SEO tactics on a daily basis, and you should be able to keep up with Google’s future algorithm changes while maintaining a decent rank. At least 50% of all Google searches get done on mobile devices. Mobile phone usage has gone up by 4% from last year and although it might not appear to count, 4% of 5 billion mobile users are 200 million new users in just a year. Not so little anymore if you think about it! No wonder Google introduced mobile-first indexing in March 2018. 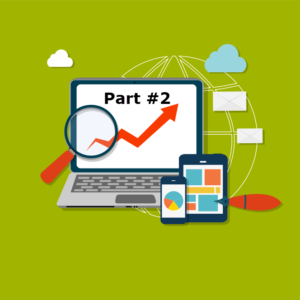 If you are yet to optimize your site for mobile devices, you are missing out on a huge opportunity. What you want to do first is to check if your website is mobile-friendly. Google has been kind enough to make this easy. 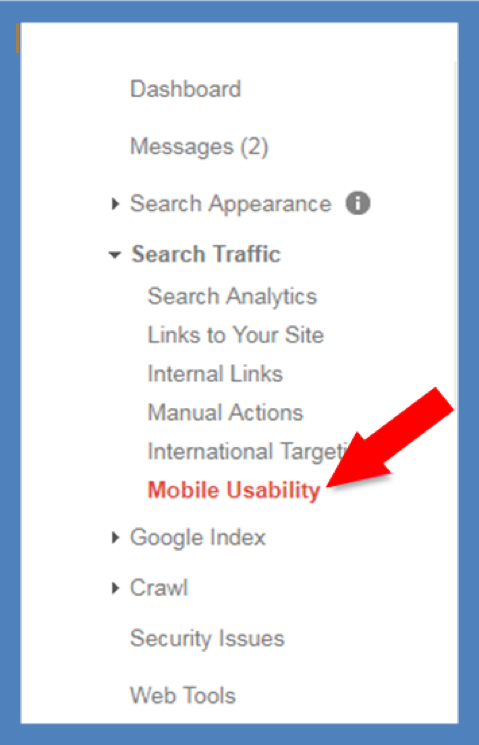 Once you log in to Google Search Console, scroll down to “search traffic”, then go to “mobile usability”, and this should display site-wide results. 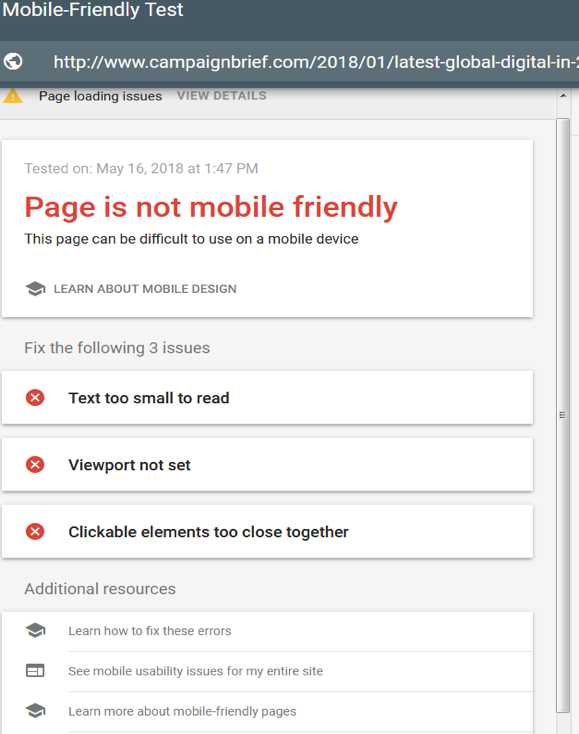 Google also gives you a free tool for checking mobile friendliness. At the site’s homepage, enter a page’s URL and run the test. You will receive results showing whether the page you checked has issues and you will be offered additional resources. Another thing you should do for your mobile optimization is heat test your mobile site so as to identify areas where people are clicking the most on your mobile site. 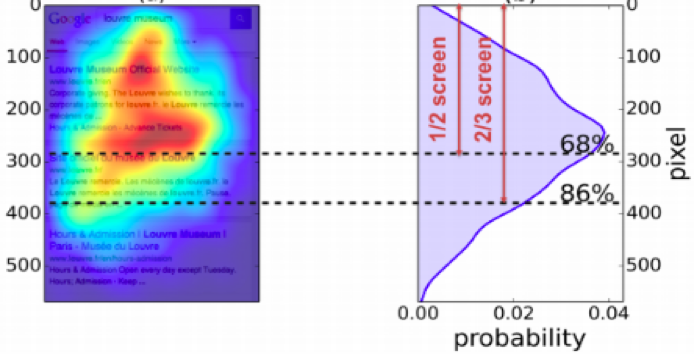 In most cases, the pattern will not be the same as your desktop’s heat maps. 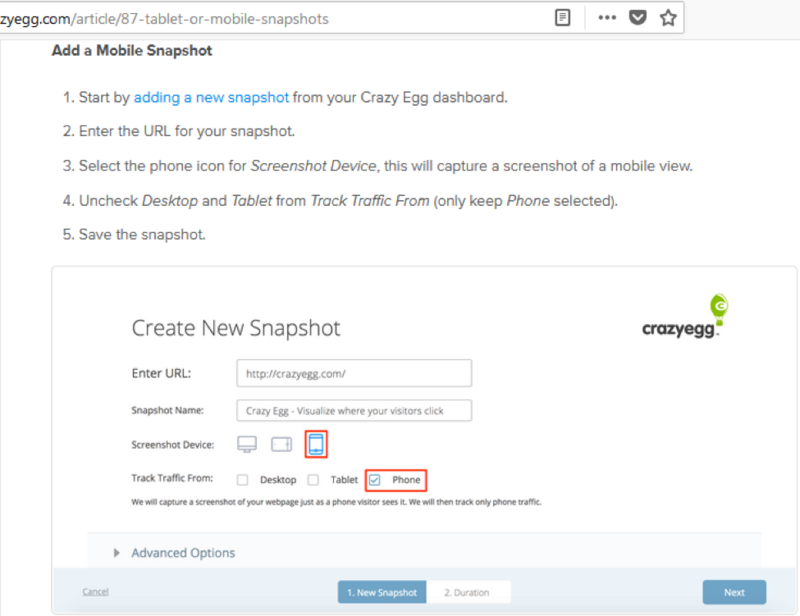 Try Crazy Egg’s heat map tool for desktop, tablet, and phone. It will help you understand how mobile users are scanning your page so you can identify areas that need to be corrected. The voice search trend is rapidly gaining recognition in the online market today. 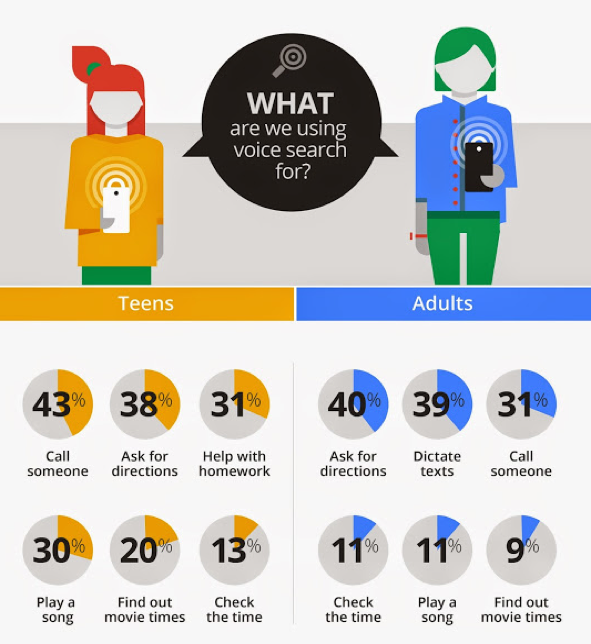 According to Google’s blog, 55% of teens and 41% of adults used voice search at least once a day as of October 2014. And the numbers have been rising steadily ever since. In fact, in January 2018, Alphine.Al estimated over one billion voice searches per month. For voice search optimization, you have to adopt unconventional keyword research strategies. This is because voice searches use natural, long, conversational questions. You can’t focus on short queries anymore when targeting this group. 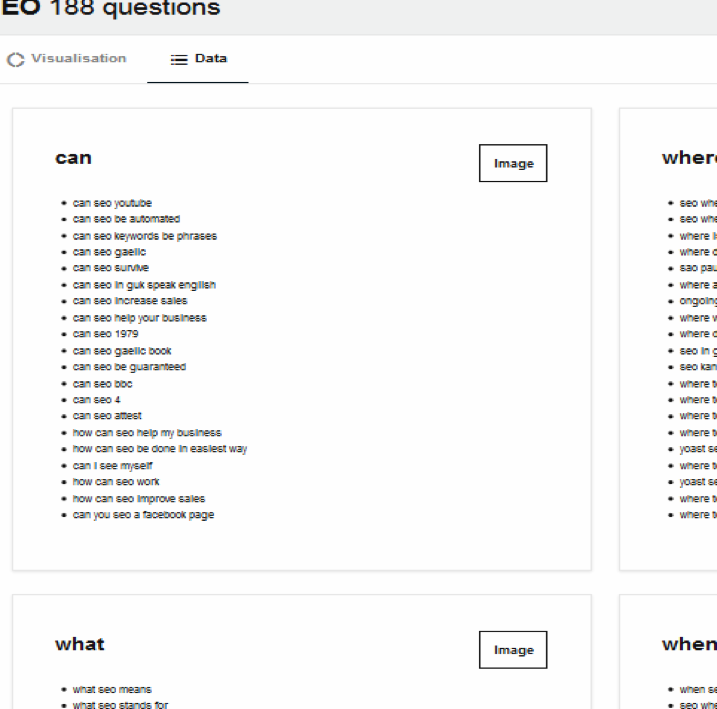 Now you can see questions that users are asking concerning the keyword. For my case, I typed in SEO. 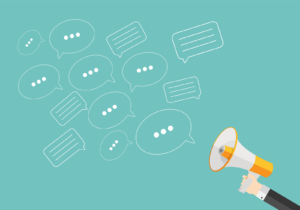 The content you write should pay attention to these long-form keywords for voice search optimization. Big image files will cause your page to load slowly. Site speed is an important ranking factor that search engines add in their algorithms. Google announced in January 2018 that page speed will be used to rank mobile searches too as of July. They recommend a loading time of three seconds. 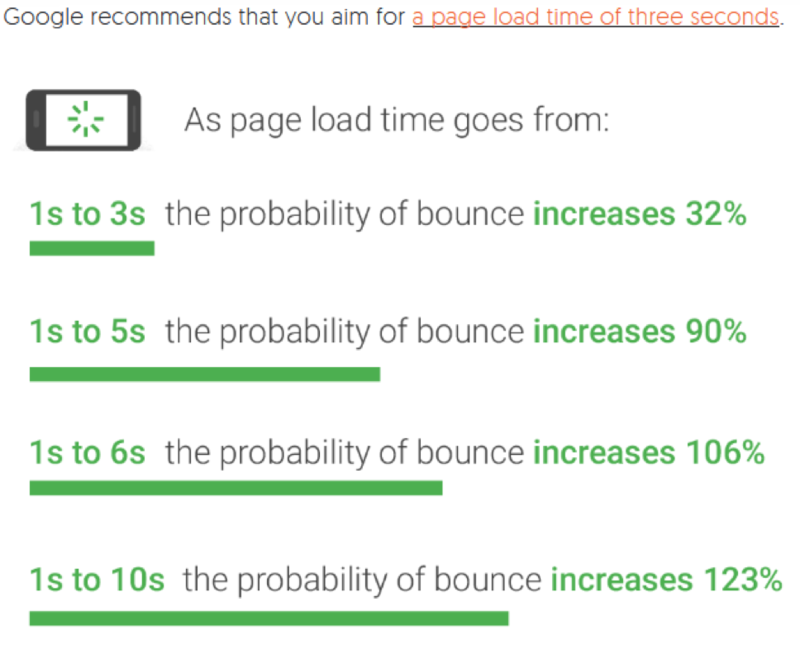 As the snippet above indicates, the longer your page loading speed, the higher the bounce rate. If you suspect your speed may be low, try using Google’s “Test Your Site” or “PageSpeed insights” to pinpoint the issues. Both tools should be able to give you a score on a scale of 0-100% and provided recommendations. 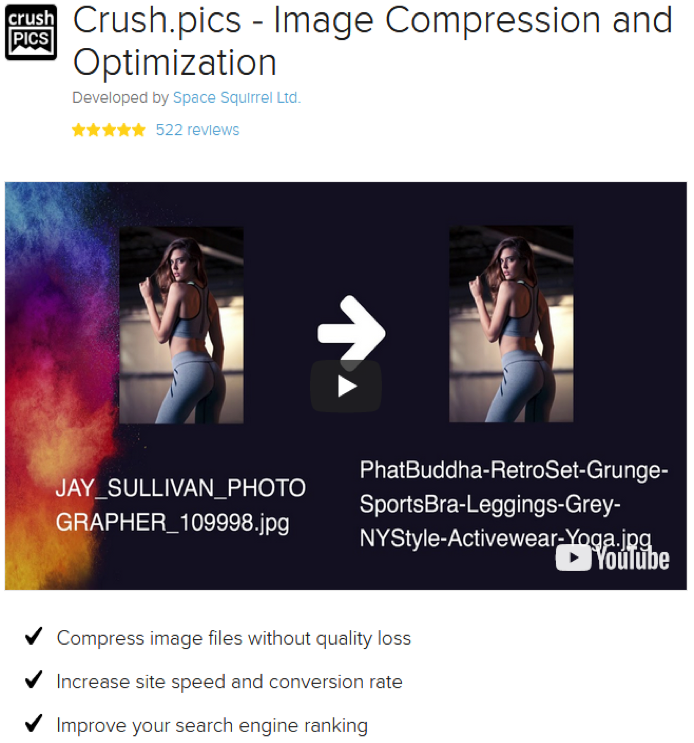 Use WP Smush Image Compression and Optimization to reduce the size of your images (or any other tool you find suitable). WP Smush is free and will not compromise the quality of your pictures. For Shopify websites, try working “Crush pics”. Personalization is a term that is gaining a lot of attention in digital marketing nowadays. 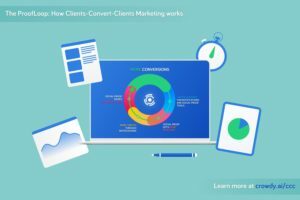 It’s used to describe the practice of changing your advertisement, marketing message, or landing page details to match your customer’s most probable needs. It is meant to increase your chance of influencing a customer. You could change the information based on the device someone is using their location or the keywords that directed them to your page. 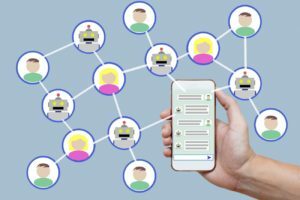 Other factors you can personalize for include demographics, returning customer, and cart abandonment. Ranking on local SERPs is a huge opportunity to grow your business locally. Begin by going to Google My Business and claim your business. Try as much as possible to get quality links and get featured on local review sites. Also, ensure you get your NAP (business name, address, and phone number) right on all the top-ranked directories. Perform a health check of your local SEO on a daily basis. 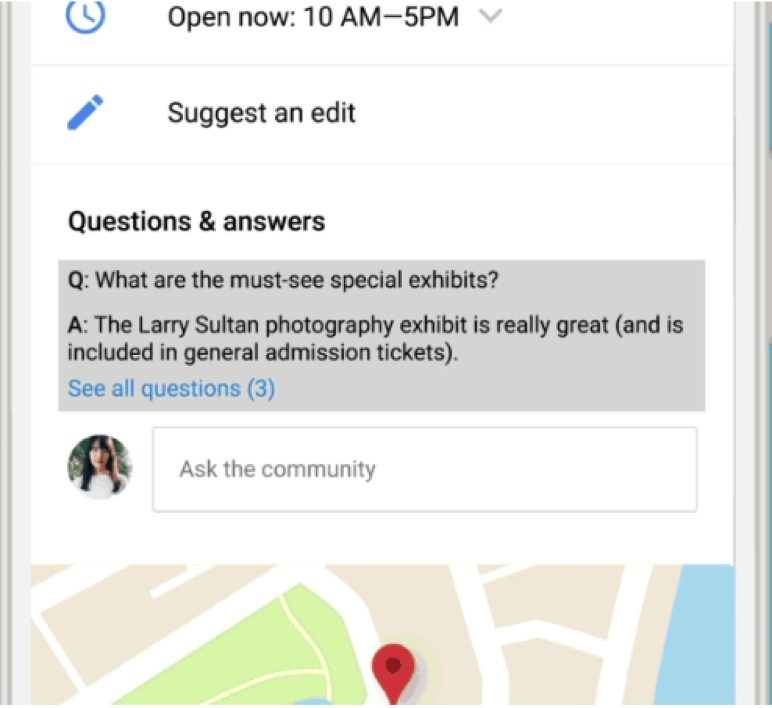 And, keep checking to see if there are any Q&As on your Google My Business Timeline. You should also make use of review management tools to ask for reviews. Yotpo is one such tool you could use. 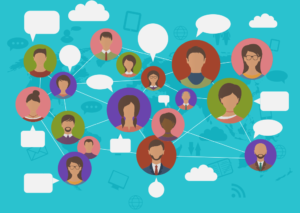 Keep trying to engage with your local community as much as possible so you can survive in today’s competitive online marketing terrain. As you already know, the Google team is always changing algorithms to become more sophisticated and fair. 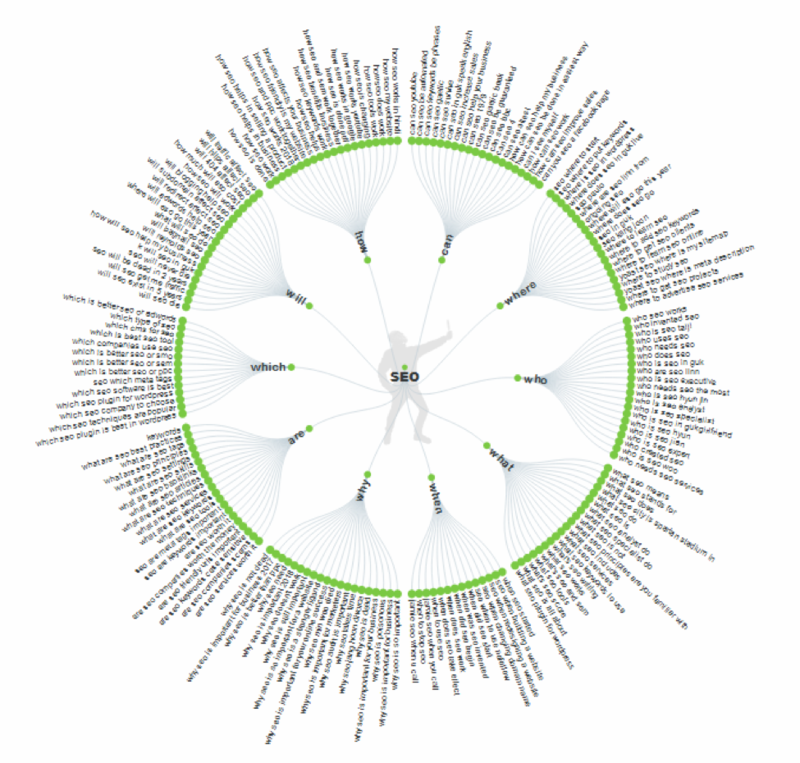 Keywords are slowly fading away when it comes to SEO. The 2015 AI implementation by the name of “RankBrain” made sure of that. Now, you don’t have to rely heavily on simple keywords to define what your content is about. It’s time to start targeting customer satisfaction rather than mere keywords. 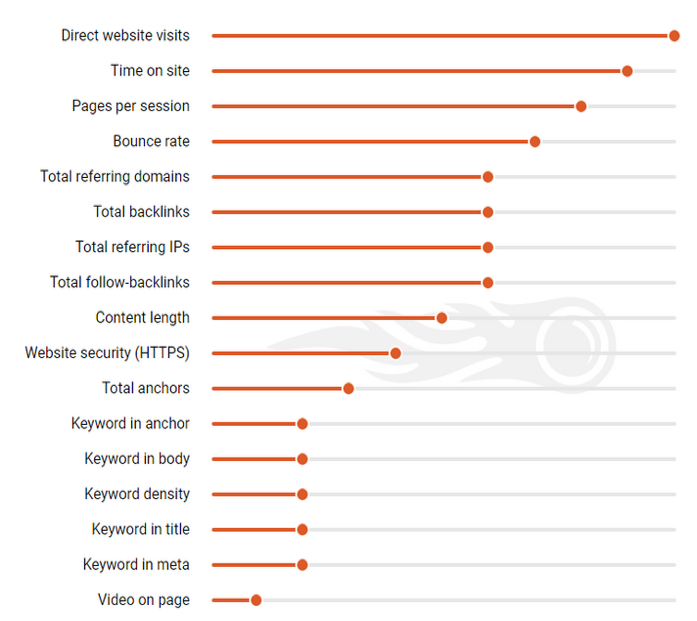 In fact, keywords don’t even make it to the top-ten ranking factors. 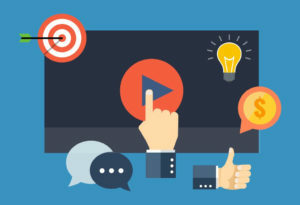 You now have to focus on providing quality content and awesome customer experience through engagement. Try putting more emphasis on broad topics instead of keywords. Put up posts that your target audience will find useful. Nevertheless, keywords remain a crucial factor because people need to know that they are clicking on contains the information they searched for. That’s probably one reason that will keep keywords relevant for long. 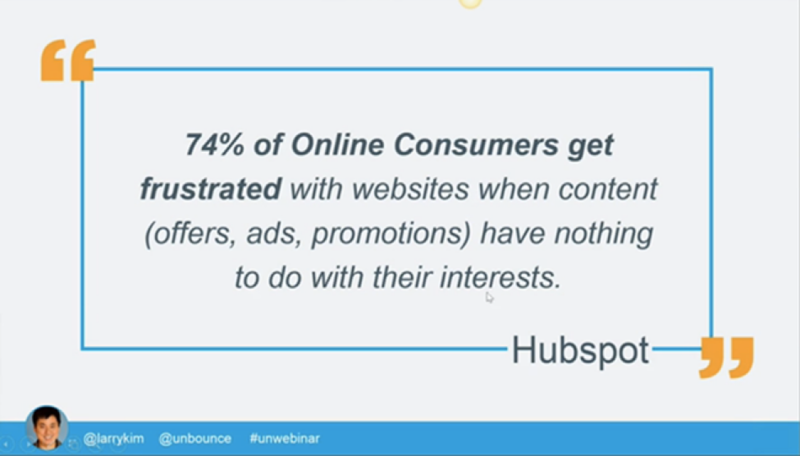 If online promotion has taught us anything, it’s that we need to evolve our tactics constantly. Embrace the changes that technology has to offer or get left behind. Try them, but don’t abandon your other techniques that work.